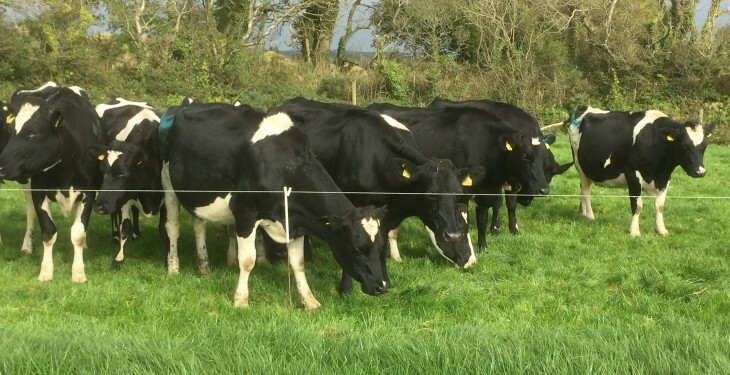 Dairy farmers can generate a profit but, despite this profitability, can still struggle with cash flow, according to Teagasc’s Patrick Gowing. 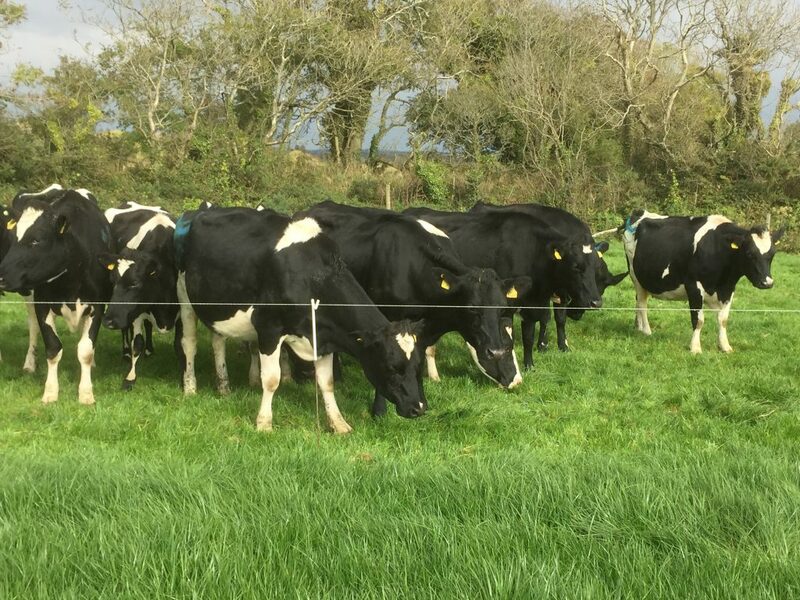 Gowing, from Teagasc’s Dairy Expansion Service, was speaking at a recent Teagasc Glanbia Monitor Farm walk on the farm of Michael Doran in Co. Wexford. According to the expansion specialist, planning is critical to ensure dairy farmers, both those expanding and not have sufficient funds to pay their bills as they arise. “A profit looks good on paper, but if you do not have adequate cash flow you will struggle to pay your bills on time,” said Gowing. Inadequate cash flow will result in the build-up of short-term debt which will have a negative impact on profitability if not managed correctly, added Gowing. This build-up will affect the entire business as many farmers find it extremely difficult to get out of these short-term financing agreements, forcing them to pay higher rates of interest. Gowing also highlighted the results from Glanbia’s Profit Monitor Programme. The average herd size on these farms currently sits at 155 cows with an average net cash per cow of €1,260, based at a milk price of 39c/L. As the milk price drops so does the net cash figure, added Gowing, so a milk price of 25c/L will return a net cash value of €125/cow on average. However, the Teagasc specialist added that there is a problem with using averages as a marker of profitability or net cash flow as 50% of farmers will be below average. Gowing also said that dairy farms in Ireland are lacking in efficiency, current figures from Glanbia’s Profit Monitor Programme indicates that the stocking rates of cows to other livestock rests at 64%. This essentially means that of the 100 livestock units on the farm, 64 of these are cows, so cows are carrying the slack for 36 unproductive animals. 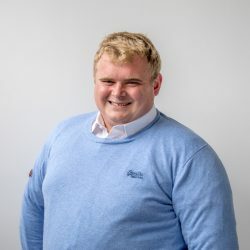 He added that this can be expected in a scenario where expansion is occurring, but he also said that this figure was quite similar for both Lakeland Dairies and Aurivo, two processors not associated with massive expansion following the removal of quotas.